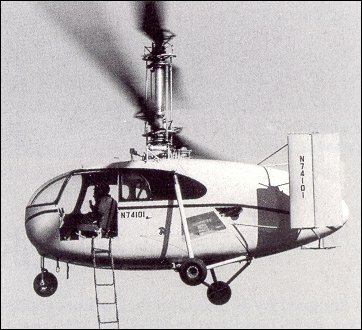 The Gyrodyne Company of America was established by Peter J. Papadakos in 1946. 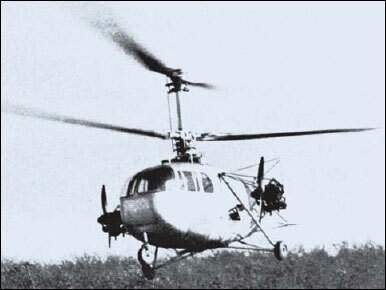 Gyrodyne acquired rights to the five-seat Helicopters Inc. (Bendix) Model J and developed this as the Gyrodyne GCA-2 (N74101). 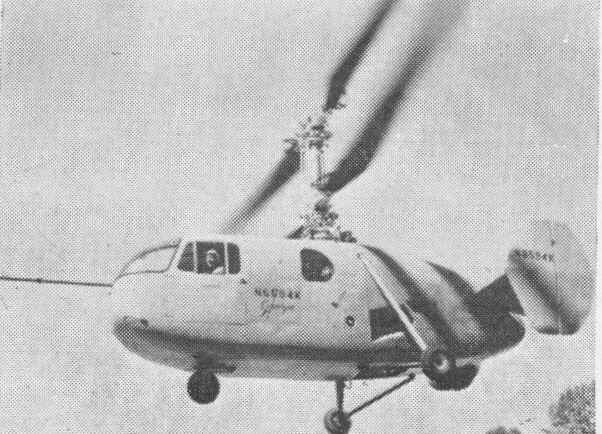 The GCA-2, an all-metal helicopter, had a coaxial twin rotor layout, with a five-seat cabin and a rounded fuselage with twin fins. It was subsequently modified to become the GCA-2A "Helidyne", with twin 100hp Continental auxiliary engines mounted externally on strutted outriggers to give additional forward speed. It flew in this form on 30 November 1949. A further development of the GCA-2, serial number N6594K, first flew on April 25, 1952 piloted by Jim Ryan as the GCA-2C. Convertible to an ambulance with three litters.